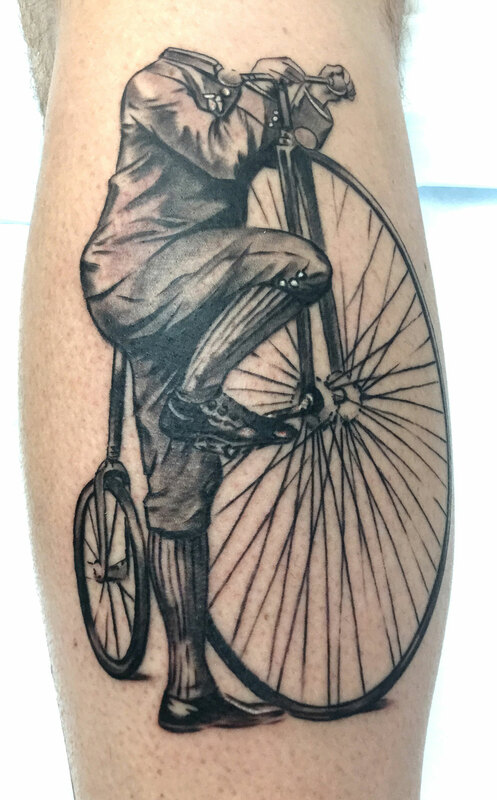 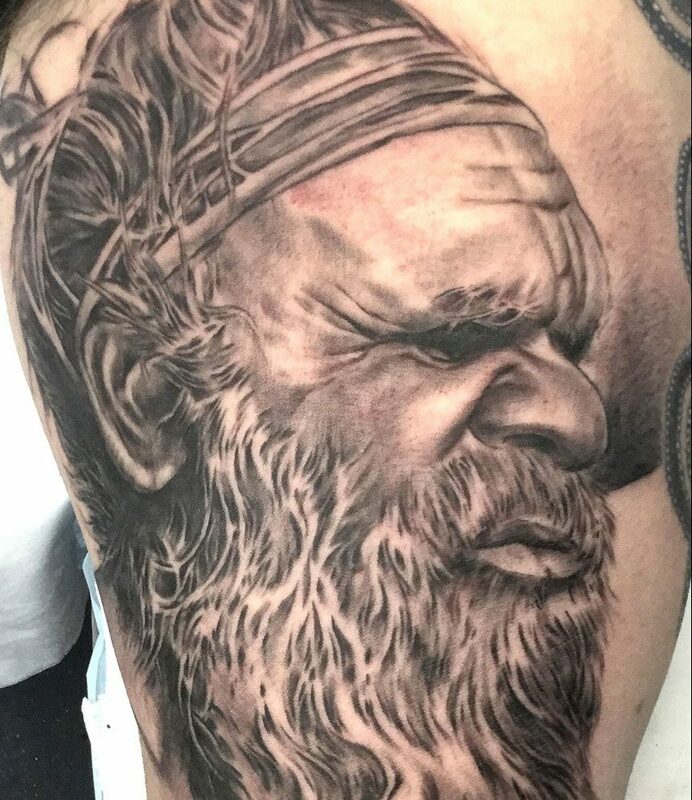 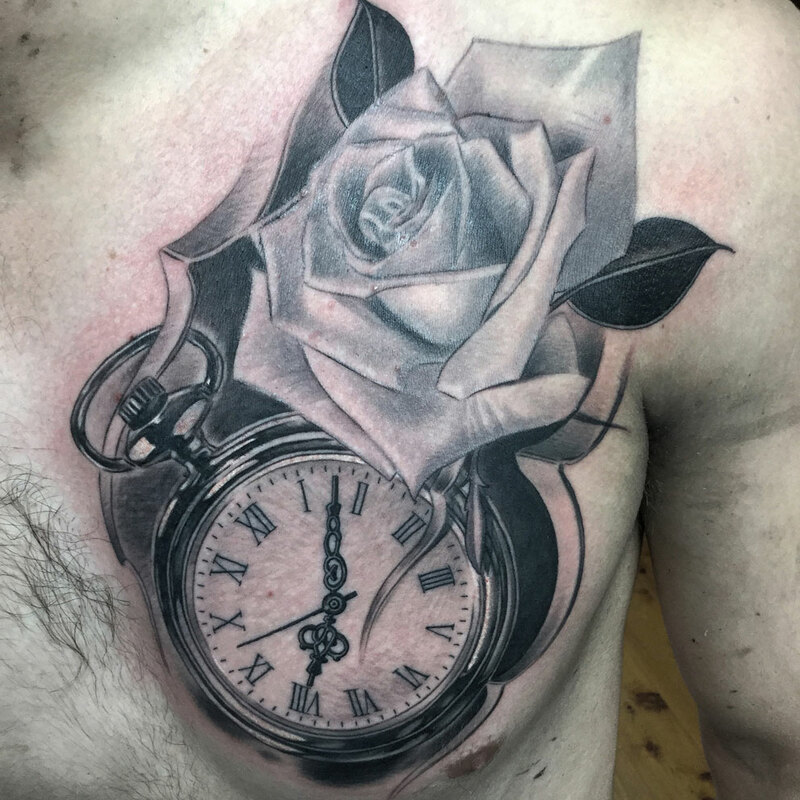 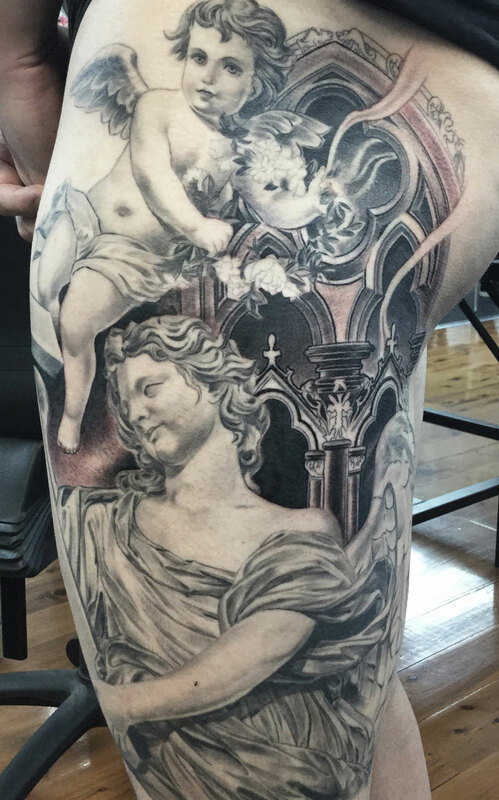 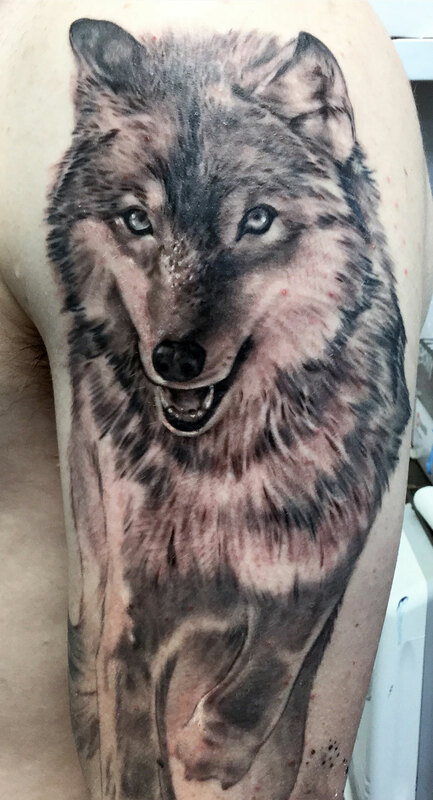 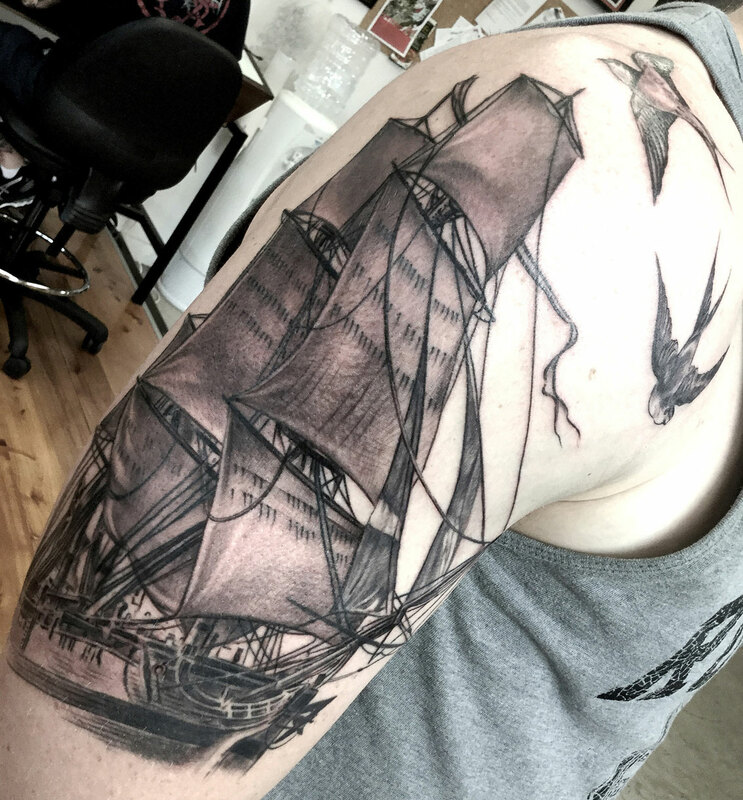 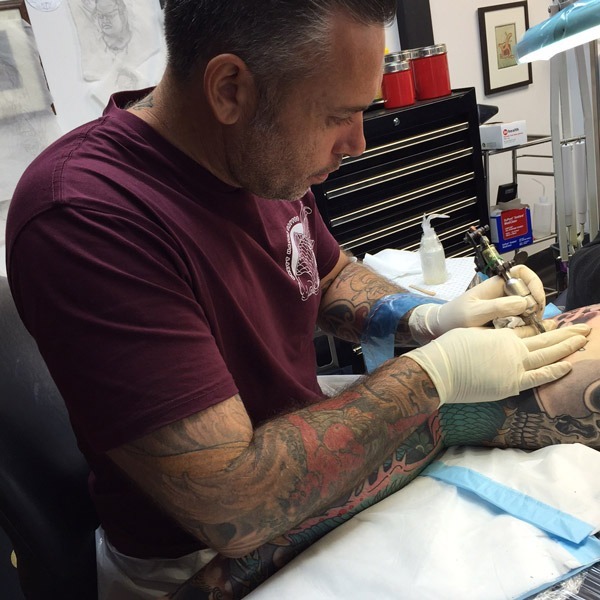 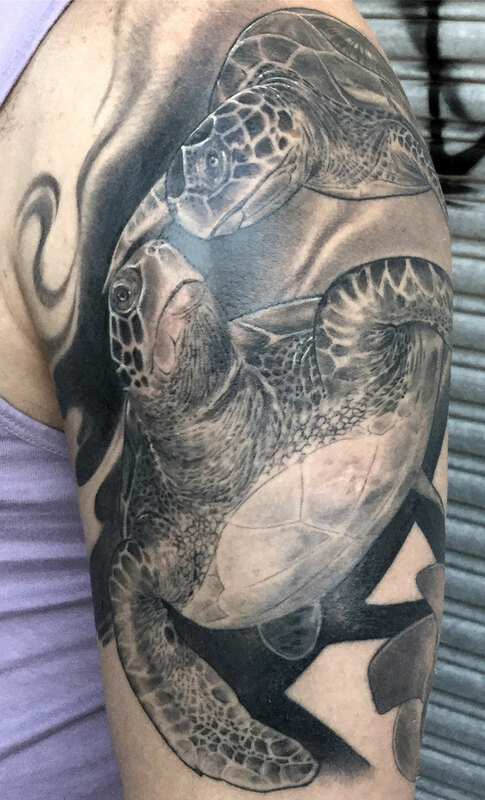 Having started his career in tattooing in 1994, Nathan has consistently been a leading artist at some of Sydney’s most crucial inner city shops. 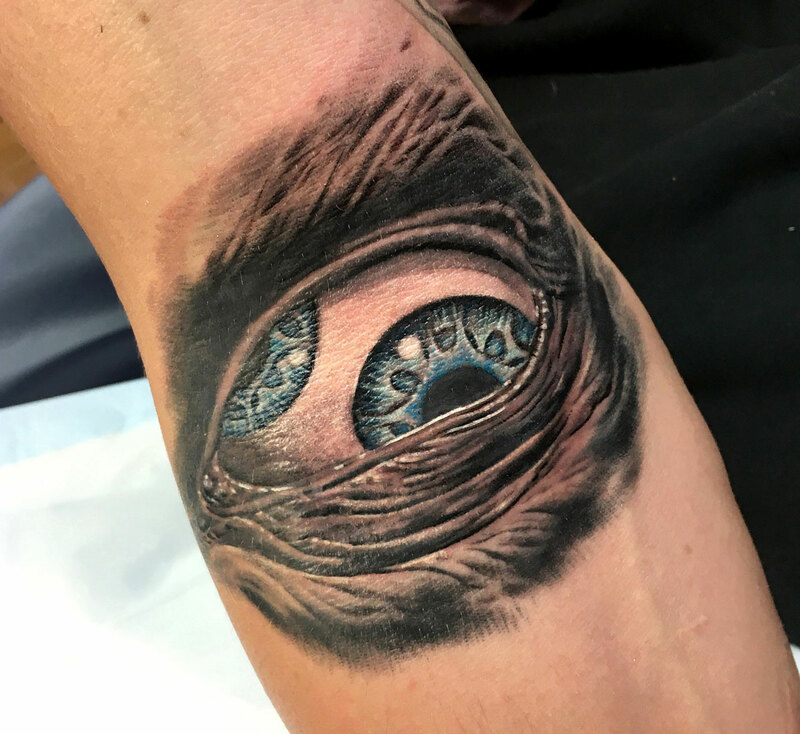 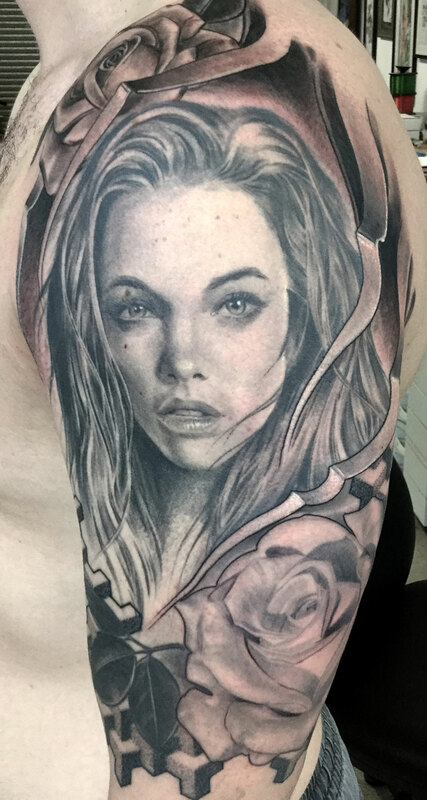 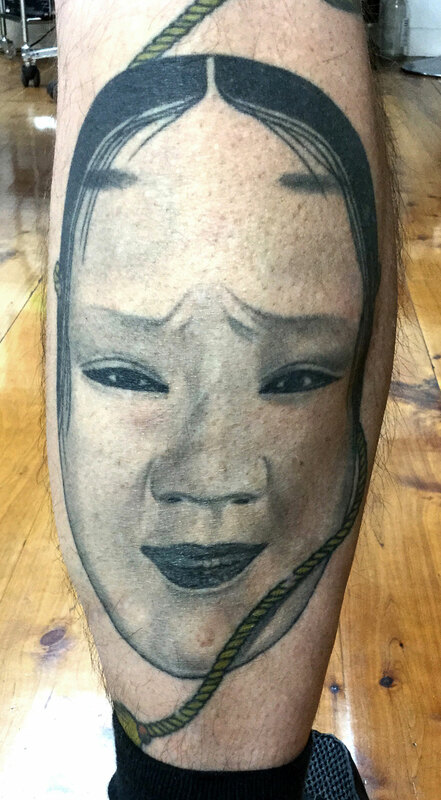 From Celtic Dragon, to Inner Vision, to Tatudharma, Nathan has put his experience and expertise into forming a truly custom art space, Lighthouse Tattoo, where he can focus on his chosen fields of specialisation: Japanese and black and grey realism/portraiture. 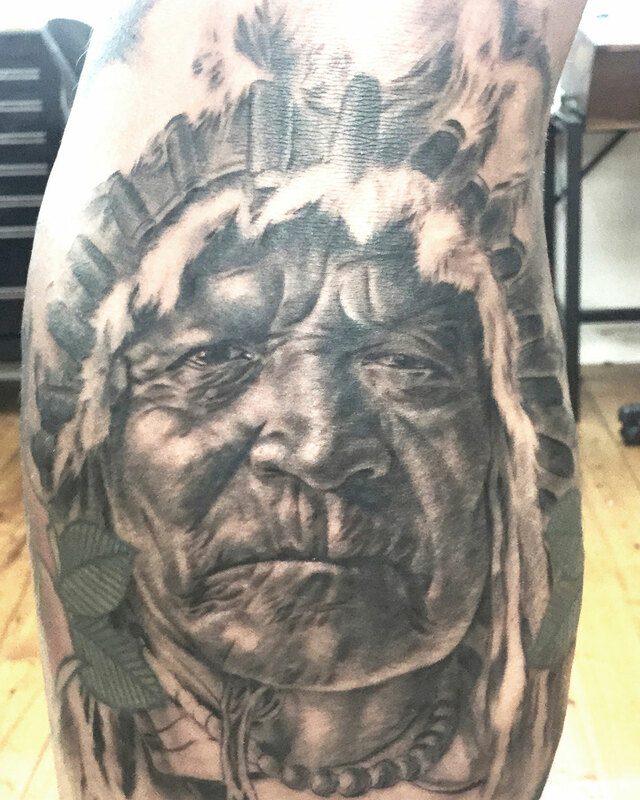 While the black and grey pieces are characterised by their smoothness and direct likeness to the subject, his Japanese work is recognisable for its illustrative and flowing take on the traditional Japanese tattoo.